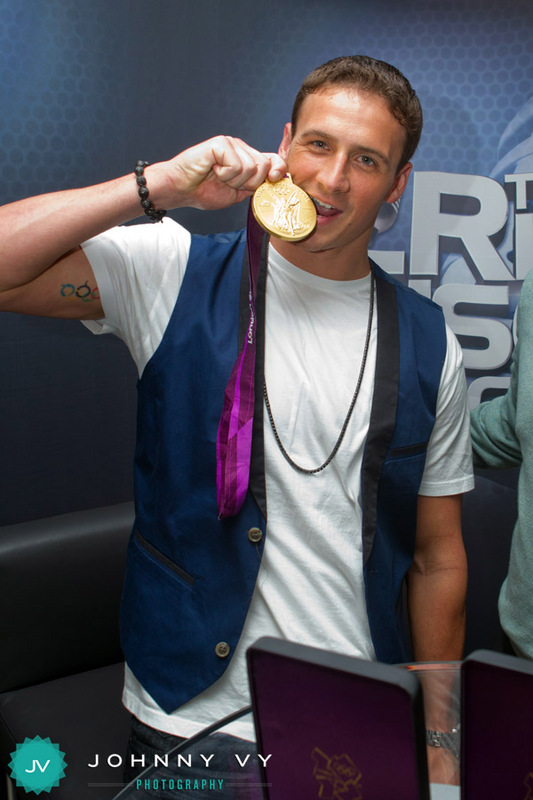 Last week U.S. Olympic swimming gold medal winner Ryan Lochte stopped by the studio to record a podcast with our very own Rich Eisen as part of our NFL kickoff week. You can hear the podcast here. 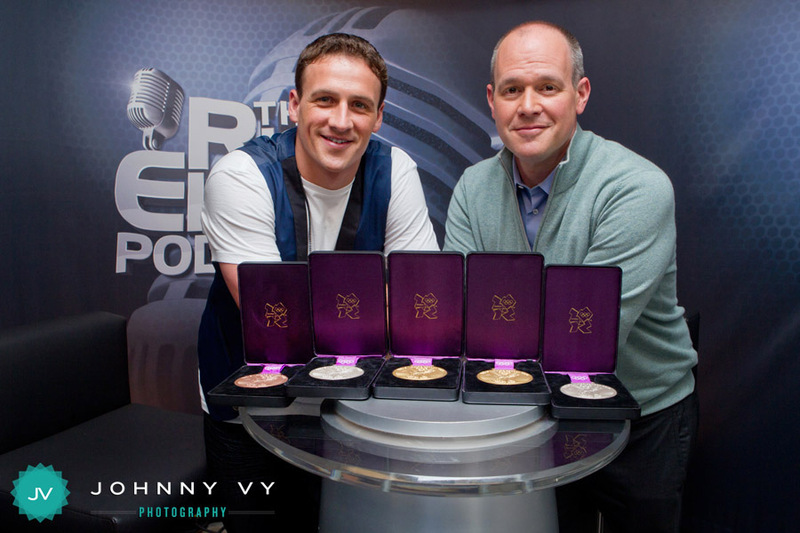 He brought all five of his medals from the London games. Pretty awesome stuff, I must say. Anyway, we're kicking off the NFL season today with the Cowboys vs. Giants tonight. Who's ready for some football!? Stay tuned this week for some more images from kickoff week! Hey Johnny, how did the pod cast go with Ryan? 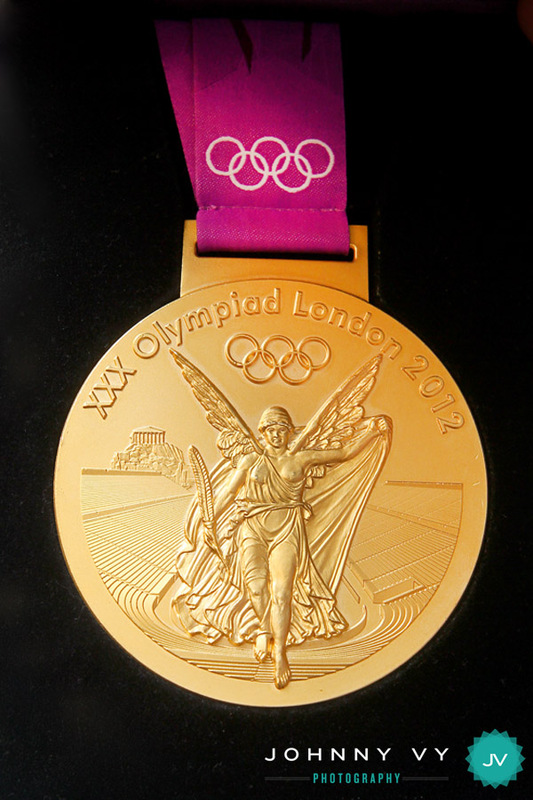 The photo of the gold medal is absolutely stunning. I love how the ribbon fades out seamlessly. It went well, Jane. Thanks for the love. I like the image of the medal too!